24K 순금 반돈 첫돌 돌반지 는 소중한 아기들의 첫 생일을 축하해주기에 매우 좋은 선물이 될 것입니다. 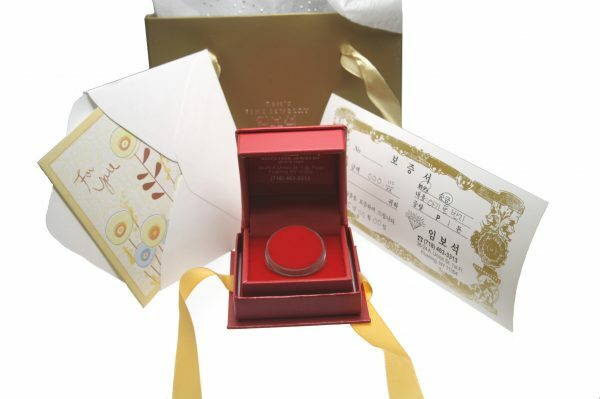 본제품은 24K 순금 한돈 첫돌 돌반지 이며 99.9% 순금 1.87 gram 기준으로 이쁘게 만들어 받는 분께 기쁨과 행복을 선사할 수 있습니다. 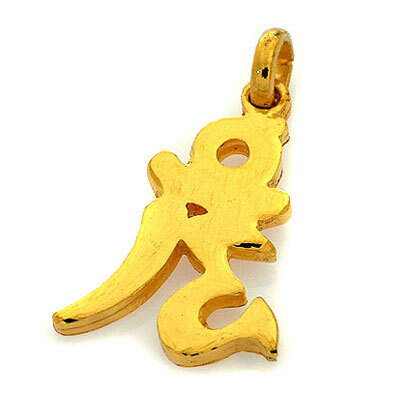 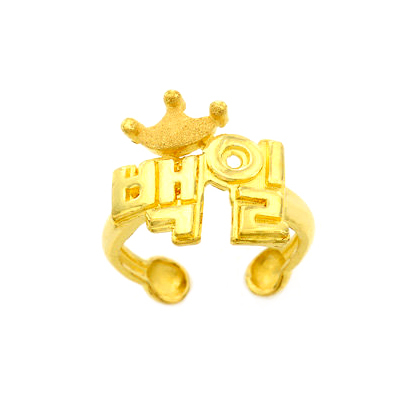 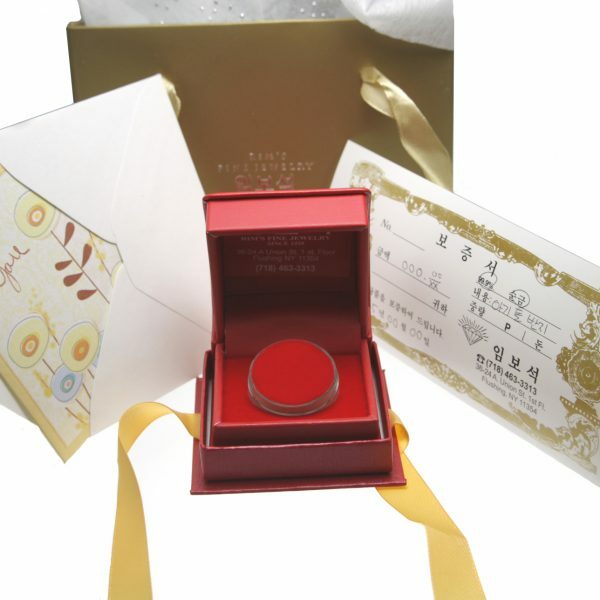 This 24k pure gold baby ring will be a wonderful gift for a precious baby celebrating their first 100 days. 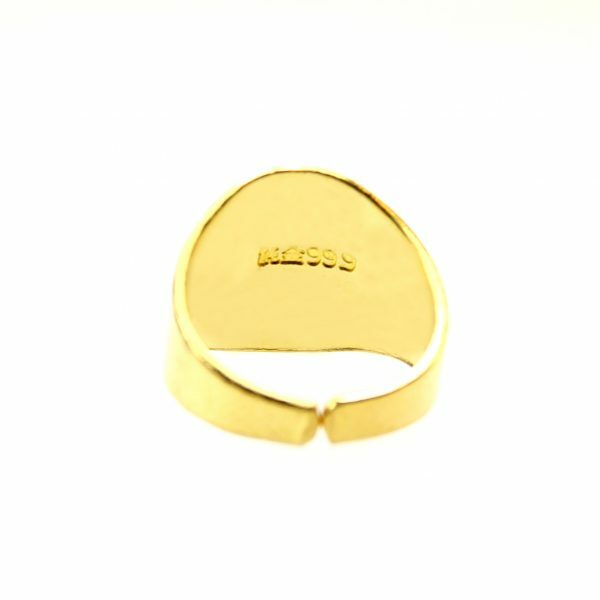 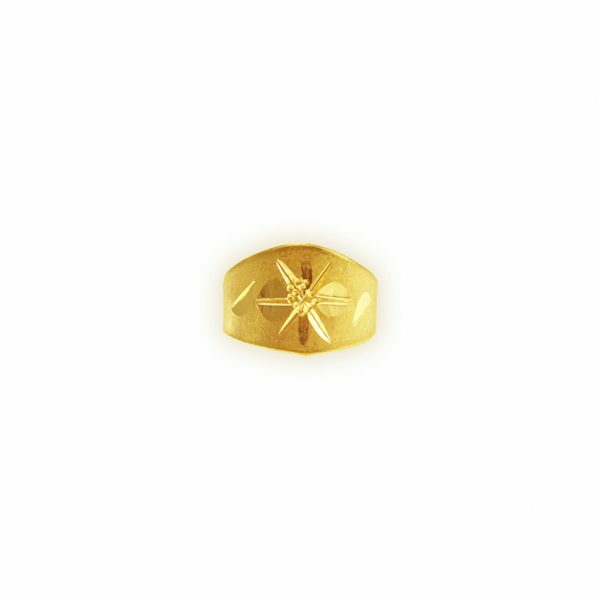 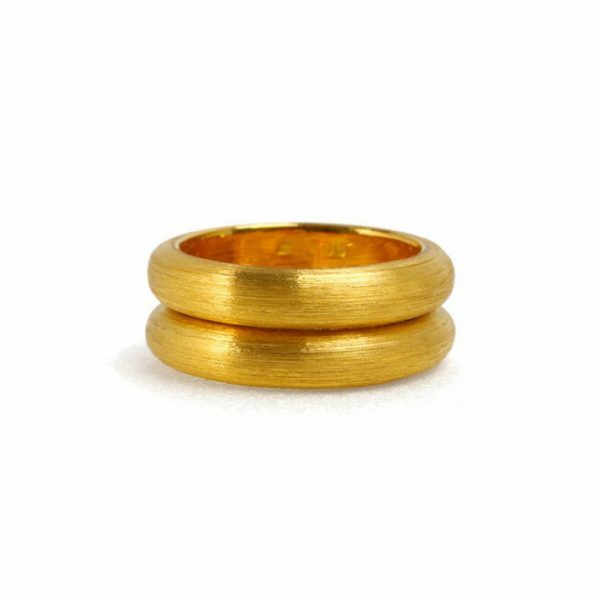 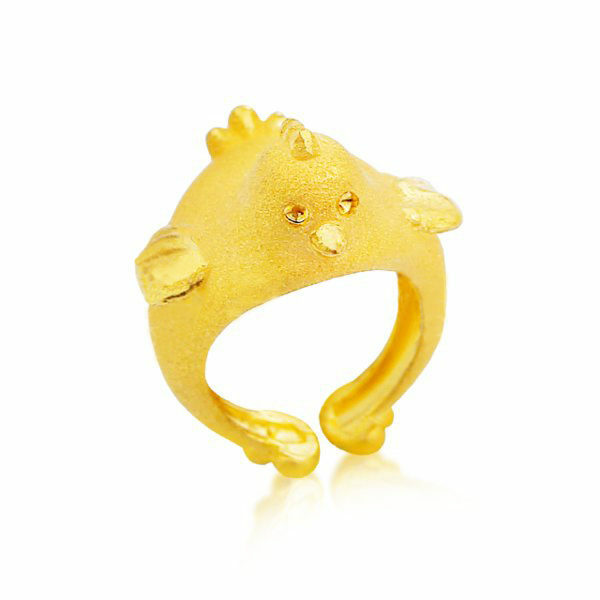 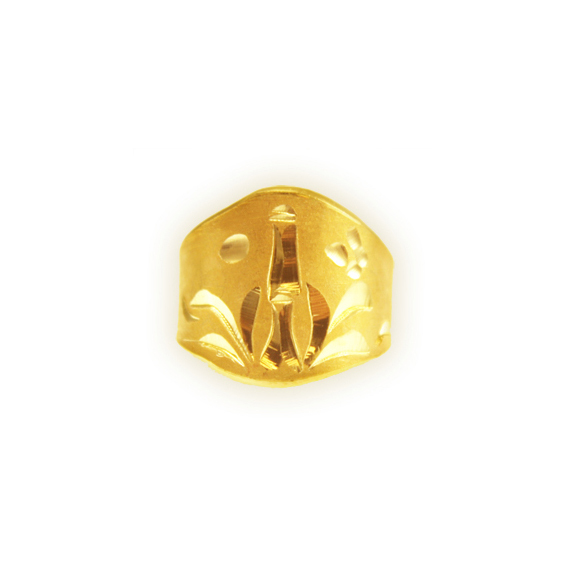 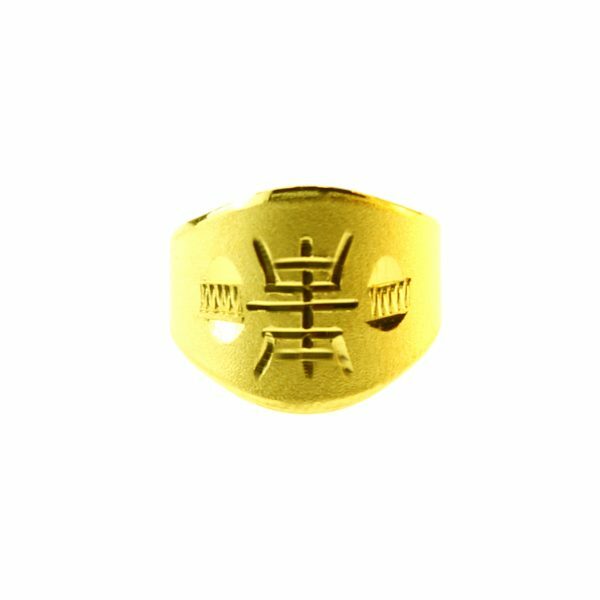 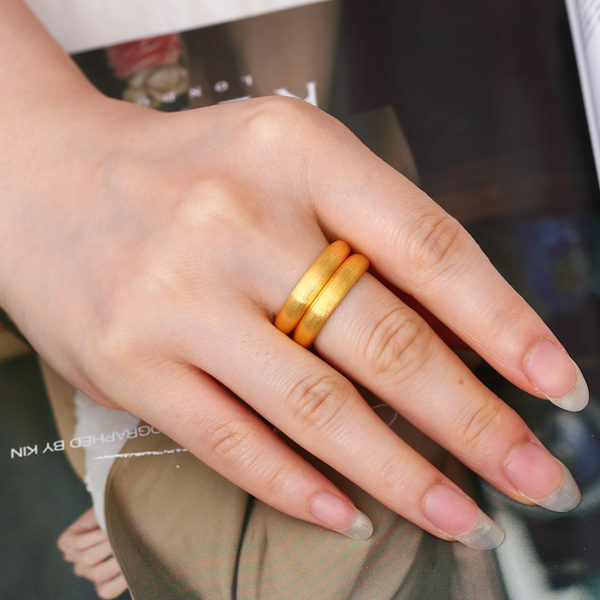 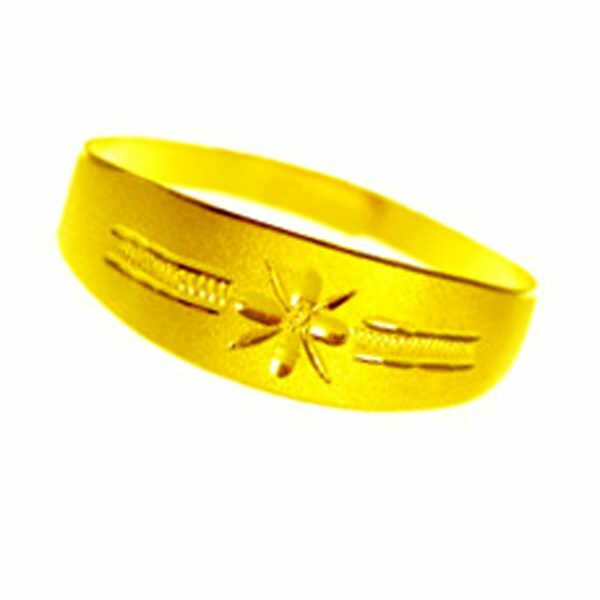 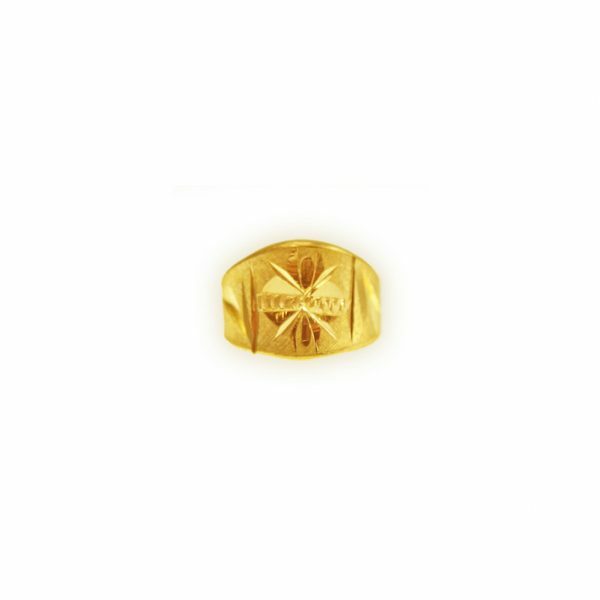 This baby ring, 1.87 gram of 99.9% pure gold, is beautifully crafted and is sure to delight the receiver of the gift.